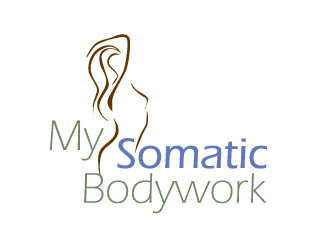 Biodynamic Craniosacral Therapy is a gentle yet profound non-invasive, hands-on treatment for the whole body. Performed on a massage table, the client is fully clothed and the touch is generally light and still. The treatment is focus on supporting the health of the whole being, especially the nervous system. Craniosacral therapy encourages the body’s natural healing mechanisms to improve the functioning of the central nervous system, dissipate the negative effects of stress, and enhance health and resistance to disease. A light touch in specific locations is used to assist the natural movement of fluid within the craniosacral system. Jin Shin is a modality that releases body tensions which are the causes for various symptoms in the body. It works with the body’s energy pathways that feed life into all of our cells. When one or more of these paths become blocked, this damming effect may lead to discomfort or even pain. This blockage, or energy stagnation, disrupts the local area and may eventually disharmonize the complete path or paths of the energy flow. Sessions are done fully clothed on a massage table and generally last about an hour. Jin Shin awakens our awareness to the simple fact that we are endowed with the ability to harmonize and balance ourselves (in rhythm with the universe) physically, mentally and spiritually. Jin Shin is more an art as opposed to a technique - a technique is a mechanical application, whereas an art is a skillful creation and manifestation. 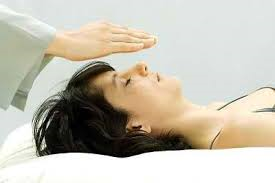 Reiki healing is a hands-on body energy balancing modality. Reiki is more of an art than a technique. Sessions are done with the client fully clothed and last about an 60 to 90 minutes. During a session, the practitioner lightly places their hands onto the client’s body in order to activate healing energy within receptive points on the body. 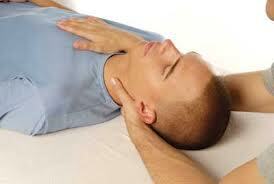 The Reiki practitioner moves their hands in a progressive manner throughout the body’s energy points. 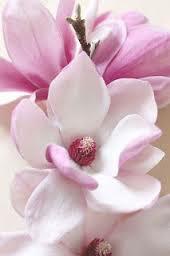 A deep feeling of peace and stress reduction is often reported by the client. ​An unique aspect of Pregnancy is that both Mother and baby share in the benefits of the massage - stress and tension melt away, leaving you feeling balanced and energized. Pregnancy/Prenatal massage is only performed after the first trimester. It is advised that you consult with your doctor to see if prenatal massage is right for you. During Children's Energy Massage hands-on body energy balancing modalities are used to create balance and a sense of security and stillness. ​Often the child will be fully clothed during sessions. Parents are encouraged to be in the room while the massage is being performed to add to the comfort level of the child. Parental permission is required for children under 18 years of age.